Investiture will be Saturday, June 10, 2017. This is a ceremony for graduating Tuck students and their guests during which awards are presented and master hoods are conferred. The ceremony will take place from 2:30-4:30 p.m. in the Tuck Circle with a reception to follow in Byrne Courtyard. In the event of rain, the ceremony will be held in Leede Arena. Admission is free, and there will be plenty of room for all guests (there are no tickets for admission). Visit the Tuck Investiture website for schedule, parking, and other imporant details. Commencement will be Sunday, June 11, 2017. This is a Dartmouth ceremony for all undergraduate and graduate schools. The academic procession begins at 9:00 a.m., rain or shine, and the ceremony lasts about three hours. For those guests wishing to avoid heat, sun, or rain; closed circuit television viewing will be provided in several indoor locations. Admission is free and you do not need tickets for admission. Diplomas can be picked up after the ceremony in Stell Hall until 2 p.m.
On-campus dormitory housing is available for graduates and families. Please call (603) 646-3288 with questions concerning dormitory housing, or visit Commencement and Reunion Housing. If your family intends to stay in local hotels/motels, we advise making reservations now; Visit the Graduation Week Lodging Guide. Watch this page for a live stream of the Tuck Investiture ceremony and see the commencement ceremony brochure. 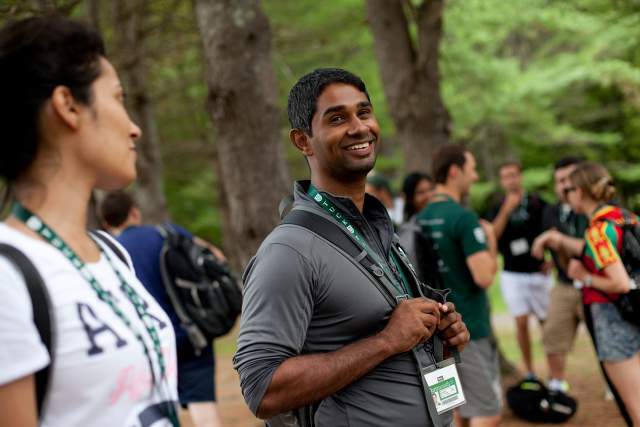 The Tuck School of Business at Dartmouth is celebrating generous giving from alumni and friends of the school during the fiscal year that ended on June 30. 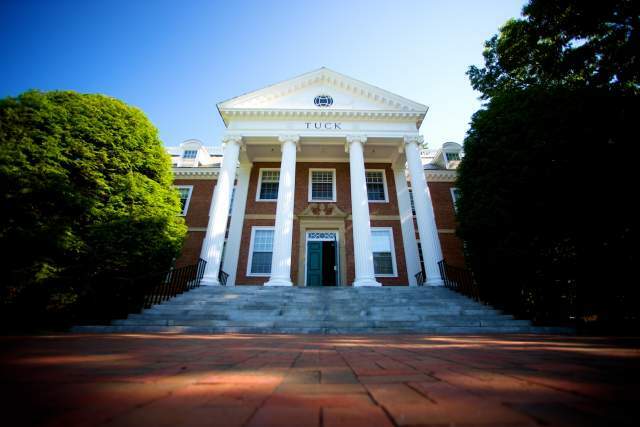 Poised for success, Tuck’s dynamic class of 2018 brings to campus a diverse set of backgrounds, experiences, and accomplishments.